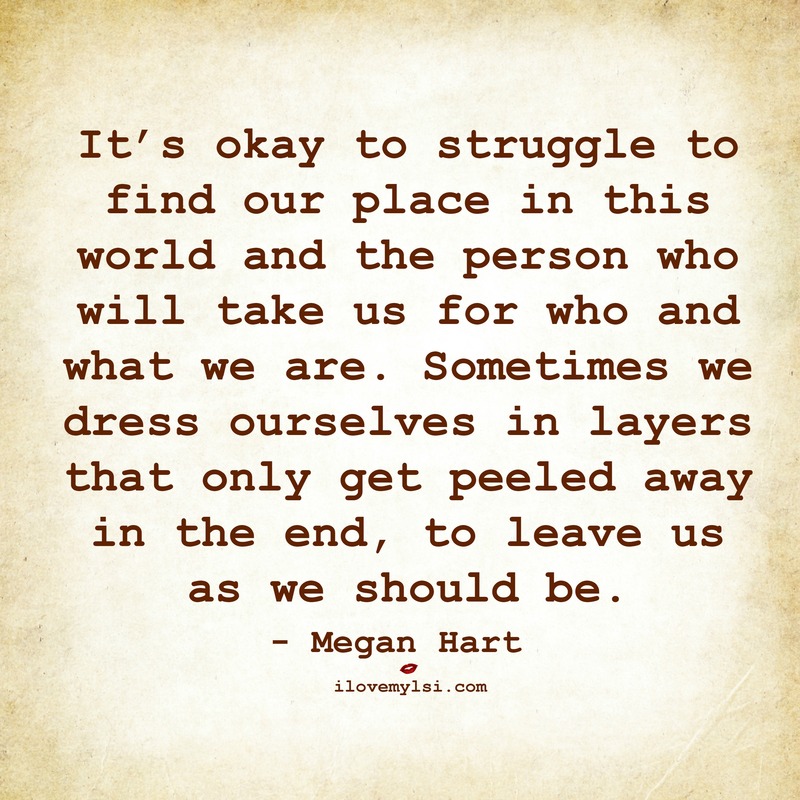 It’s okay to struggle to find our place in this world and the person who will take us for who and what we are. 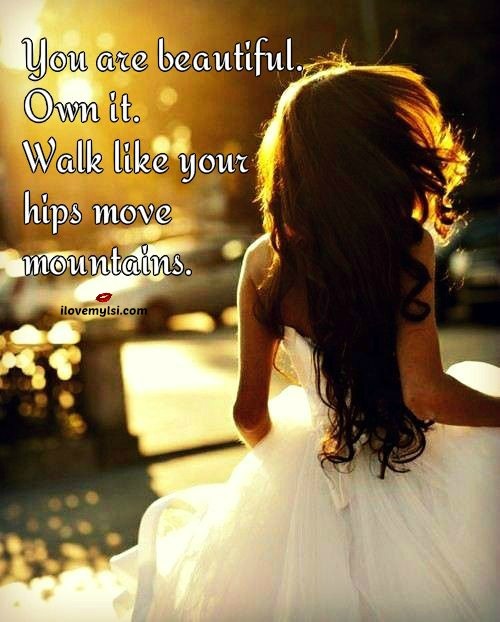 Sometimes we dress ourselves in layers that only get peeled away in the end, to leave us as we should be. 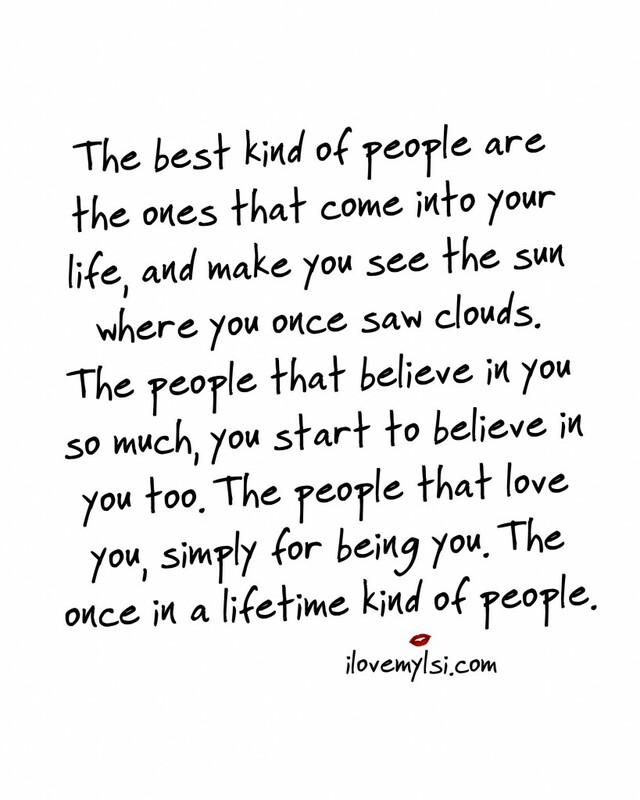 The best kind of people are the ones that come into your life, and make you see the sun where you once saw clouds. The people that believe in you so much, you start to believe in you too. The people that love you, simply for being you. The once in a lifetime kind of people.